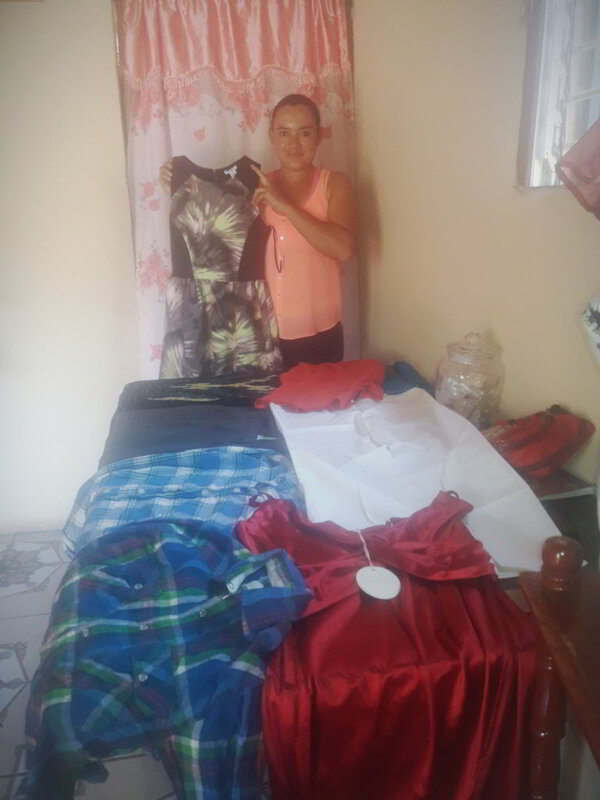 Self-Help International’s micro-credit program is consistently expanding in Nicaragua’s Department, Rio San Juan. As of July 2015, Self-Help has distributed loans to over 110 women, who use the money to pursue entrepreneurship and start their own businesses. The funding gives the beneficiaries the opportunity of economic self-sufficiency, providing them outlets to use their skills and talents in mediums that can yield tangible profits.  This report focuses specifically on two micro-credit groups within the municipality of San Carlos. The first group from the pueblo of Cruz Verde consists of seven women who have been active in the micro-credit program, engaging in training and accessing loans, since November of 2013. All are steadily growing their small businesses. 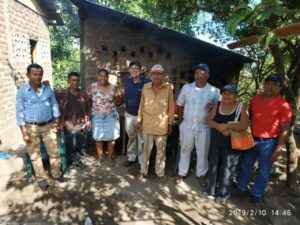 The following group comes from the neighboring village of El Empalme de Cruz Verde, and consists of nine women who have been involved with the program since August 2014. 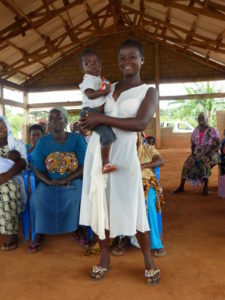 The women from both communities have taken out several loans from Self-Help International, each of which must be paid back before a new loan is issued. Participants from both communities have consistently paid back their loans, including the minimal acquired interest, and subsequently requested new loans of greater value to maintain continued expansion of their various enterprises. They serve as ideal examples of the benefits of micro-credit lending, earning enough to support their families while responsibly managing their debts. Additionally, many are using their businesses as a means of educating, teaching their diverse trades to either new employees or other mothers and children interested in learning. This shared knowledge is one of the many advantages that Self-Help’s program has created in these various Nicaraguan communities. Francisca, the leader of El Empalme de Cruz Verde, took the initiative to connect with members from Cruz Verde’s micro credit group, in the hopes that the women from each community could each share some of their skills in an open-forum seminar. Many of the skills/trades, such as preparing jams, piñatas, funeral wreaths, cakes, baked/cooked goods, and others, were learned in various training sessions hosted by Self-Help International. To create a fun and collaborating atmosphere for the seminars, Francisca even used a portion of her profits to host a cooking class at El Empalme de Cruz Verde. After the class, participants ate in celebration of a group member’s birthday! In addition to learning skills at these seminars, women are able to compare notes on good business practices during this meetings. For example, Vincenta has had more success selling her product door to door in her community, while Francisa sells the various baked goods from a small storefront. Both have become popular treats in their pueblos. They women and children from the two communities make piñatas and funeral wreaths. The piñatas are sold for various events, including birthdays, church ceremonies, and graduations. Women and children from both communities similarly make funeral wreaths. They use the proceeds from their labors to provide for their families, then to reinvest in their businesses. As the groups now seek to collaborate for the sake of mutual betterment, they embody the self-sufficiency and empowerment through education that Self-Help International strives to promote. Though the first meeting only consisted of three attendees, it has since grown to an average of nine participants, with meetings taking place as often as twice a week. Many women bring their daughters so they can begin learning the nuances of the different businesses and share in mutual success. Thank you for your generosity, which is making micro-loans and learning opportunities such as these possible for the women of Cruz Verde, El Empalme de Cruz Verde, and many other Nicaraguan communities.